Family and relations of founding president late Hastings Kamuzu Banda have today, May 14, organised a memorial service for the former leader at Civo Stadium in Lilongwe to celebrate his life. May 14 is Kamuzu Day, a public holiday in Malawi set aside to remember and celebrate the life of Kamuzu. In a published statement, the Chendawaka family said Minister of Finance, Economic Planning and Development Goodall Gondwe will be the guest of honour at the celebrations where former president Bakili Muluzi—who defeated Kamuzu in the first post-independence multiparty general elections in 1994—is also expected to be in attendance. The family said Malawi Congress Party (MCP) president Lazarus Chakwera, who is also Leader of Opposition in Parliament, will also be among the dignitaries. The family said it has also invited leaders of all political parties besides MCP which Kamuzu led in the struggle against colonialists in the 1960s before forming the first indigenous Malawian government in 1964. 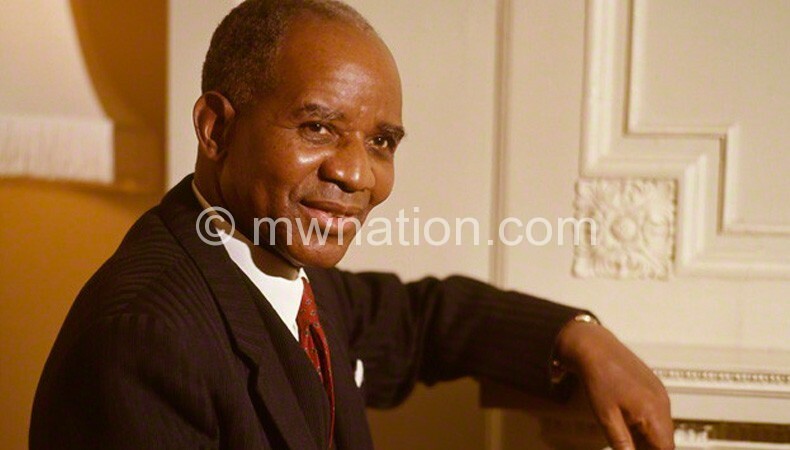 Kamuzu, who is believed to have been born on February 15 1898, died at a South African hospital on November 25 1997. 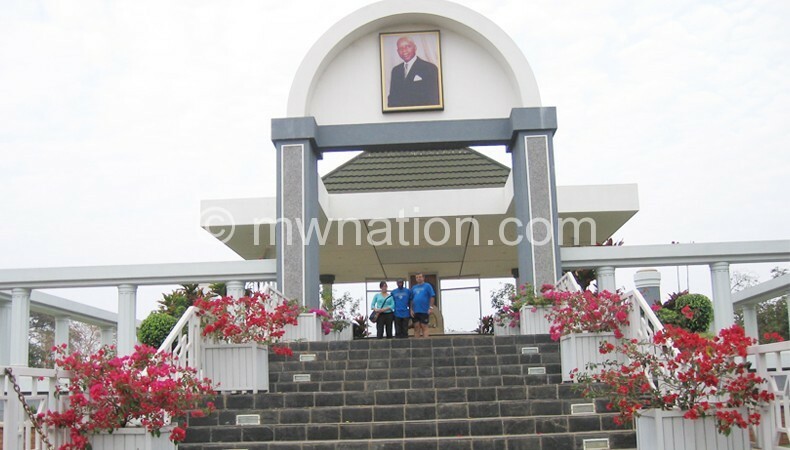 He ruled Malawi from July 6 1964 to May 21 1994. Events lined up to entertain patrons to the event include traditional dances such as ngoni war dance ingoma from Mzimba; malipenga from Nkhata Bay; chimdidi, nsindo and gulewamkulu from Kasungu. There will also be a performance by the Black Missionaries, gospel artist ThokoKatimba, the Great Angels Choir, Masintha Women’s Choir, New Women Apostolic Choir and ChilangaMadala Choir. Poets Q Malewezi, Nyamalikiti Nthiwatiwa and ChigomezgoGondwe are also on the line-up of entertainers before a football match between Veteran Stars and Under-17s. In a related development, MCP spokesperson Jessie Kabwila said last evening a dinner to celebrate Kamuzu’s life initially scheduled for Sunbird Capital tonight has been shifted to Crossroads Hotel’s Great Sapitwa Hall. This midget was horrible. He could only feel tall when everybody else was on their knees — forced to worship him.